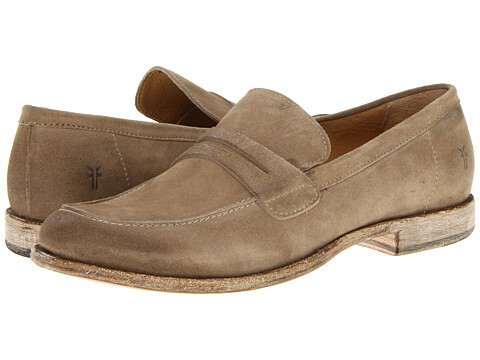 You can save up to 70% on Frye shoes today on 6pm.com. I like these Frye Phillip Penny shoes for $69.99 – a 69% savings! 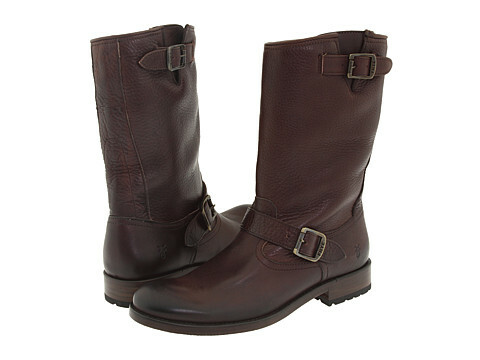 I love these Frye Jackson Engineer boots for $159.99 – a 53% savings! As always shipping is free!